My garden always reminds me of rebirth--tulips and trees regreening. The natural cycle of life. 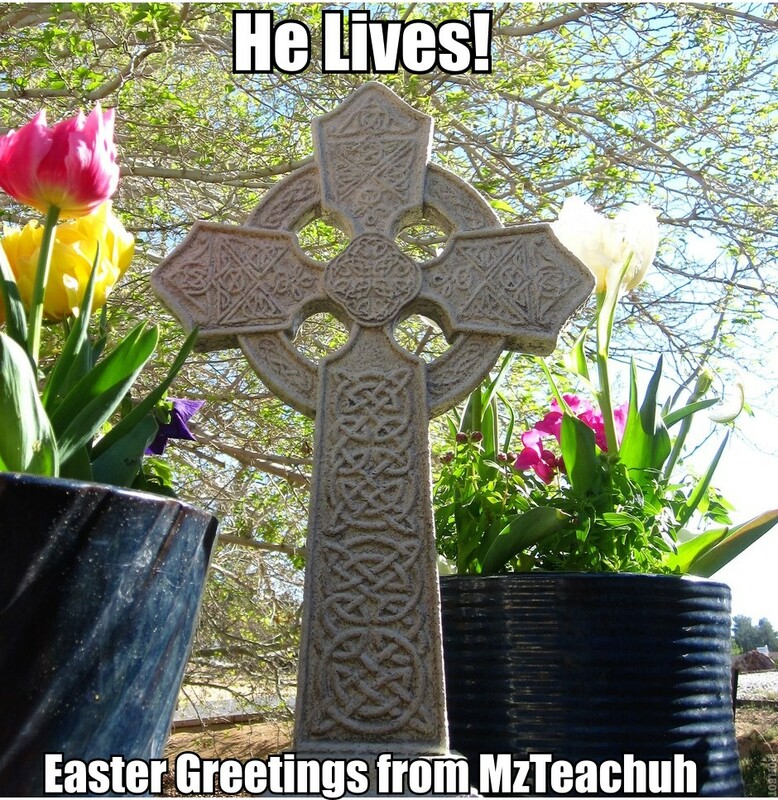 Easter--the spiritual cycle of life.